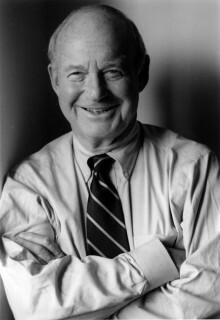 In his historic The Two Cultures and the Scientific Revolution (1959), C. P. Snow described a wide gulf between the two cultures of science and the humanities. He defined two very different worlds: one inhabited by folks who are able to sort out Plato’s Myth of the Cave, and another by those who can recite Newton’s second law of thermodynamics. colleagues. . . . If I were to risk a piece of shorthand, I should say that scientists naturally had the future in their bones. Writing at the dawn of the atomic age, Snow was concerned that not having “the future in their bones” might lead scientifically illiterate folk to obliterate the world by nuclear mischief. But nowadays, the gulf between the arts and the sciences has been filled by the silt of popular culture, and the mischief people fear is that of experimental biology. Many in the most avant of the literary garde have turned from math to myth, while many of the folk doing the newest of science haven’t looked at a line of verse since college. 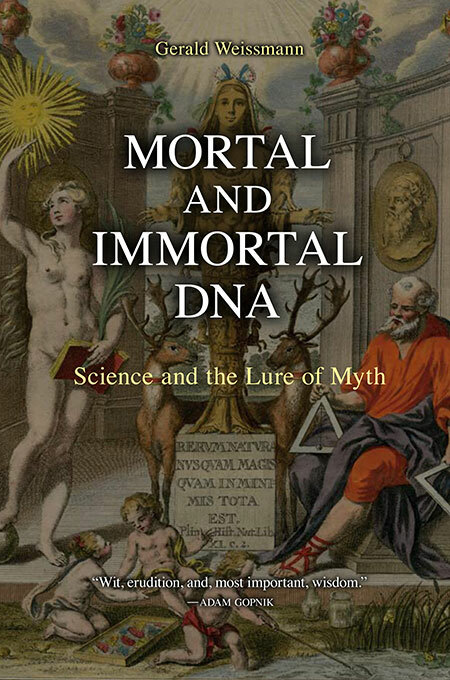 I share with W. H. Auden the recollection that ”My father was both a physician and a scholar so I never got the idea that art and science were opposing cultures—both were entertained equally in my home.” The essays in this book are addressed to those interested in keeping the entertainment going.